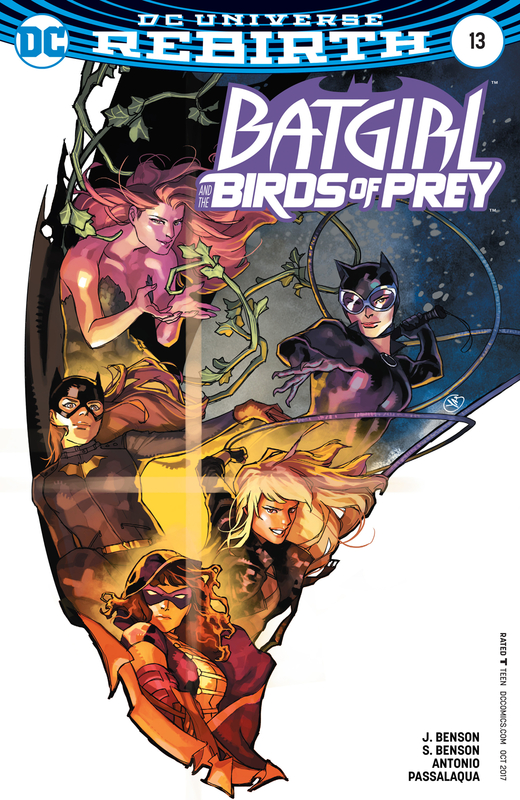 Black Canary, Batgirl, Poison Ivy, Catwoman, and The Huntress are all in this action packed story by Julie and Shawna Benson. There is a lot of buzz going around about corporate greed, and Poison Ivy is seeing green with anger. Can the Birds talk her out of making an irreversible decision? Will Gus be able to break free from Calculator's blackmail? Caps are "being bust" in this series 20 opener: Arc of Infinity. Yep, Omega is back, Time Lord fashion is all the rage, and Nissa is not asking twice. Tegan is finally out of the uniform and into her civvies. Who frowned me this face? 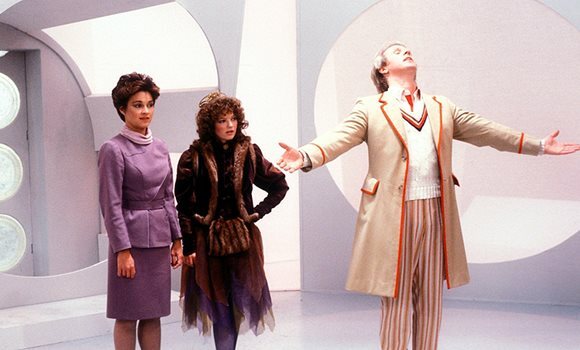 Yep, Colin Baker as Commander Maxil is just awesome. Will the Doctor be able to prove his innocence and save reality before it is too late? Of course he can, the show continues to run with the titular character. What do you think this is? Blake's 7? 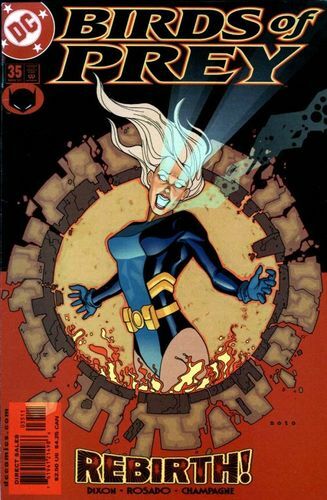 Episode 47 is upon us, and we have special guest host - The Irredeemable Shag from the Fire and Water Podcast Network. 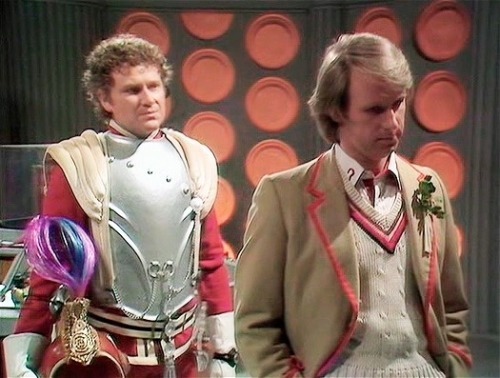 Shag shares his thoughts about his early years of watching Peter Davison, Jodie Whitaker, and this story Castrovalva. You are not going to want to miss this one. Finally, the conclusion of The Big Romance between Black Canary and Ra's Al Ghul. You heard right. 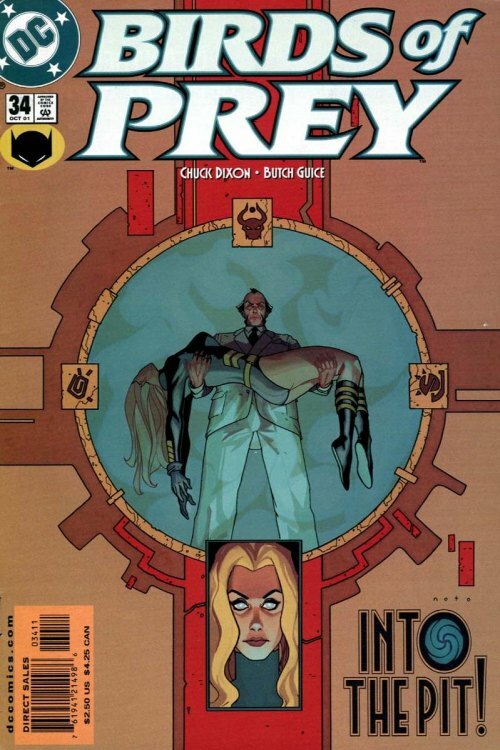 Chuck Dixon chose to have Black Canary leave one wonky romance with a pre-Columbian explorer to getting back to the present and falling for the Demon. Only Dinah, right? This issue has a "No Take Back" that you are not going to forget. 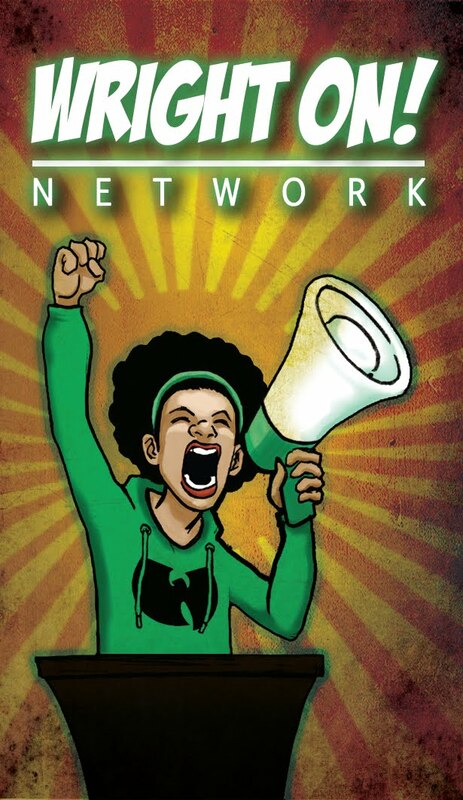 Joining Feathers and Foes this time around is Ryan Daly of the Power of Fishnets podcast over on the Fire and Water Podcast Network. Black Canary and Ra's Al Ghul's relationship is coming to an end, which is a good thing. Unfortunately, this may be curtains for our hero, The Black Canary, unless Oracle and crew can come to the rescue. Desperate measures will be the only option to save Dinah, and you are not going to believe what the solution is until you read this issue. You are going to want to hear this one for sure. The moment has been prepared for, but that doesn't mean I have to like it. Ha. No, we here at Straight Outta Gallifrey have enjoyed discussing the 4th Doctor's adventures. 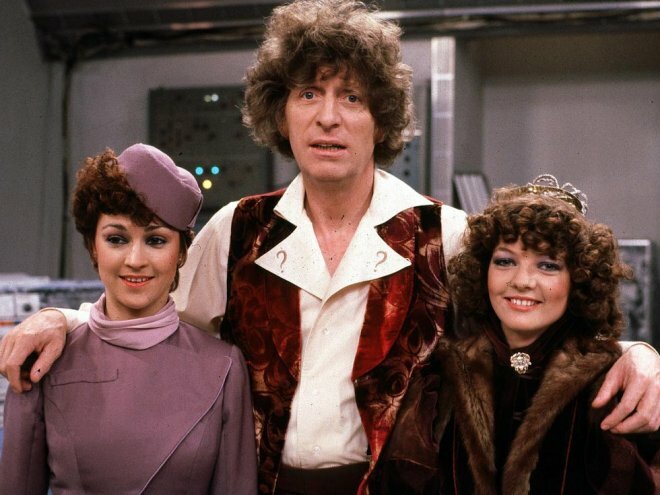 Look what we got out of it: A couple of Sarah Jane stories; Romana; Anthony Ainley's Master. Hey, we even got to talk about K-9. Not bad! And don't forget our second segment about the Big Finish Audio play Neverland, which is an Eighth Doctor Adventure that features Romana and the Time Lords.